Provide comfort for the family of Maryann Stettnisch with a meaningful gesture of sympathy. Maryann Stettnisch, 75, peacefully passed away at her home on March 22, 2019. She was born on May 21, 1943. Married to her one and only love, Robert Stettnisch for 53 years; she leaves behind her only surviving sibling, Tommy. She was a beloved sister, wife, mother, grandmother and great-grandmother. She had six children; Tracy, David, Bobby, Charlie, Michael and Alexandria; eleven grandchildren, six great-grandchildren and many nieces and nephews that she loved with all her heart. Funeral Notice: Funeral Services will take place Friday, March 29, 2019 at 11:00 A.M. at the FLYNN & DAGNOLI-BENCIVENGA FUNERAL HOME, 5 Elm St., Pittsfield, MA with the Rev. E. Peter Gregory, Pastor Emeritus of St. Charles Church officiating. Calling hours will be from 9:00 A.M. to the time of the service. To add to the Book of Memories, please visit www.flynndagnolifuneralhomes.com. To send flowers in memory of Maryann Stettnisch (Sturles), please visit our Heartfelt Sympathies Store. 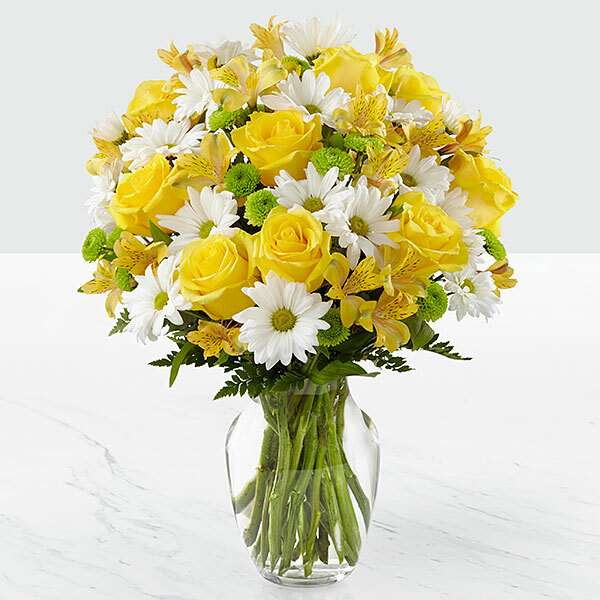 Provide comfort for the family of Maryann Stettnisch (Sturles) by sending flowers. Heartfelt Sympathies Store purchased flowers for the family of Maryann Stettnisch. May the family of Maryann Stettnisch please accept my sincere condolences hoping you find comfort in God's words at Acts 24 : 15 and Psalm 37 : 29.